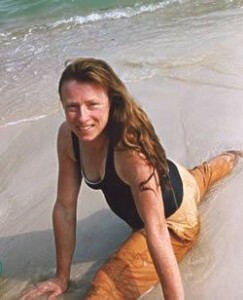 Wendy began her yoga practice with pranayama in 1979 and went on to study Iyengar Yoga, the precision and attention to detail of which underpins her practice to this day. Working through her own pregnancy, and later with many pregnant and post-natal women, has led her to develop an asana practice which integrates pranic awareness and, often, sound and mantra. As well as training new yoga teachers, Wendy also teaches the post-diploma Pregnancy Yoga module for BWY teachers. She is based in Glastonbury. Wendy has published two books: Yoga for Pregnancy and Walking to the Mountain as well as DVDs for pregnancy and childbirth. Wendy integrates pelvic floor awareness with her yoga practice, and teaches distance-learning courses on this subject for the British Wheel of Yoga. 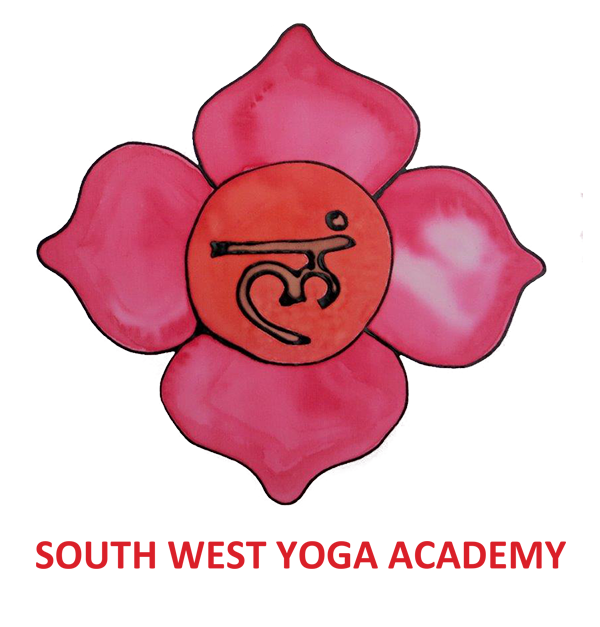 Her aim in teaching yoga is to help people develop autonomy and confidence in their practice.